I built this website using Rails 4 and Foundation 5. It's fully responsive so feel free to resize and view it using different mobile devices. My previous site felt dated after a year so I decided to create a new one using some of the monotone aesthetics of current design trends. 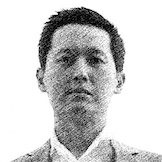 My previous site was created using Rails 4 and Bootstrap 3 in early 2014. It was a simple, responsive design that was inpired by other blogs. While it suited the purpose, I wanted a newer, cleaner, more modern look which is why I built the current version. If you're technically inclined, please visit my Github repo to read more about it. Otherwise, to visit the demo site please click on the "Go There" button below. This popup store was created for a client that had a tight time frame and very limited budget. 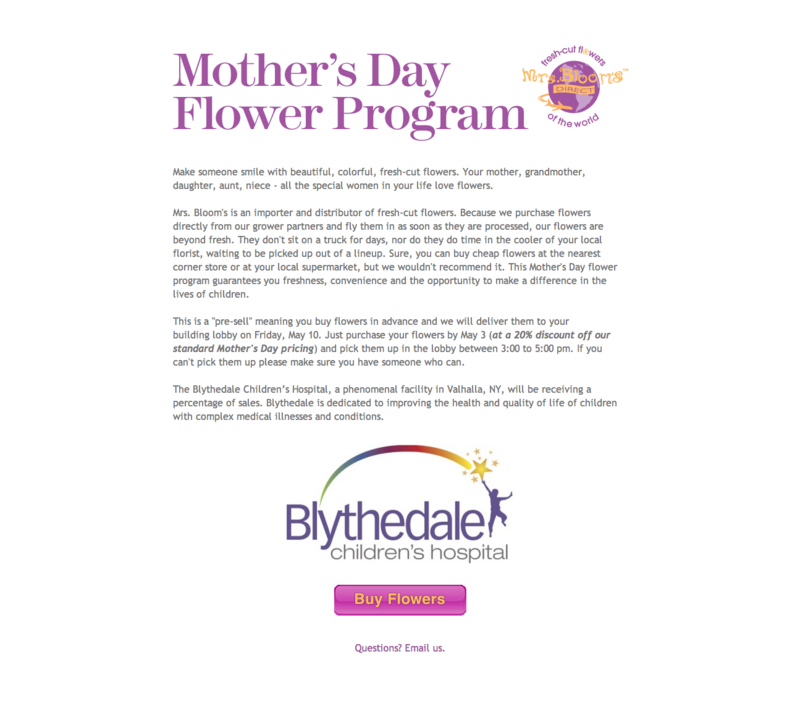 They wanted to quickly create a store to sell flowers during Mother's Day. This was a web app built with Rails 4 and Bootstrap 3 for a non-profit during a hackathon over 24 hours. The app allows users to log in with social media accounts using OAuth as well as traditional email. It also allows for mentors to connect with mentees by searching their profiles using keywords. 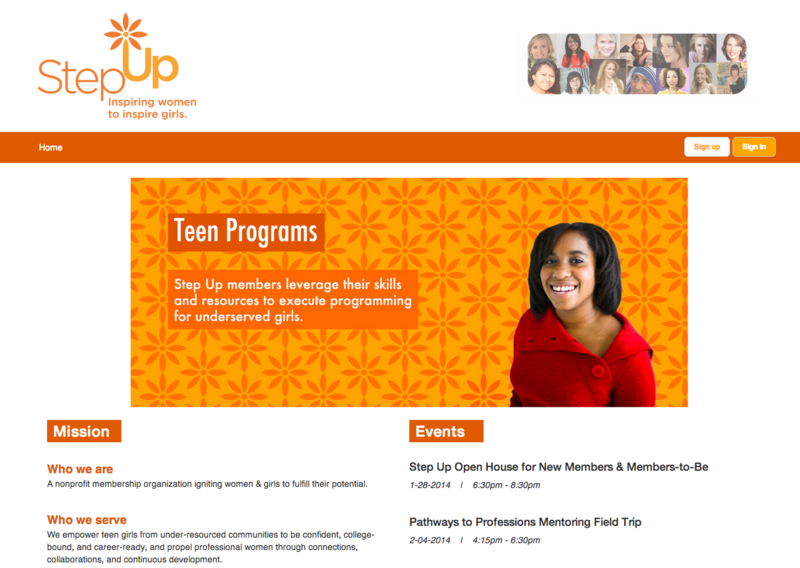 The mentors and mentees can message each other through the admin. The admin panel allows for control over the entire app. Here's the Github repo. 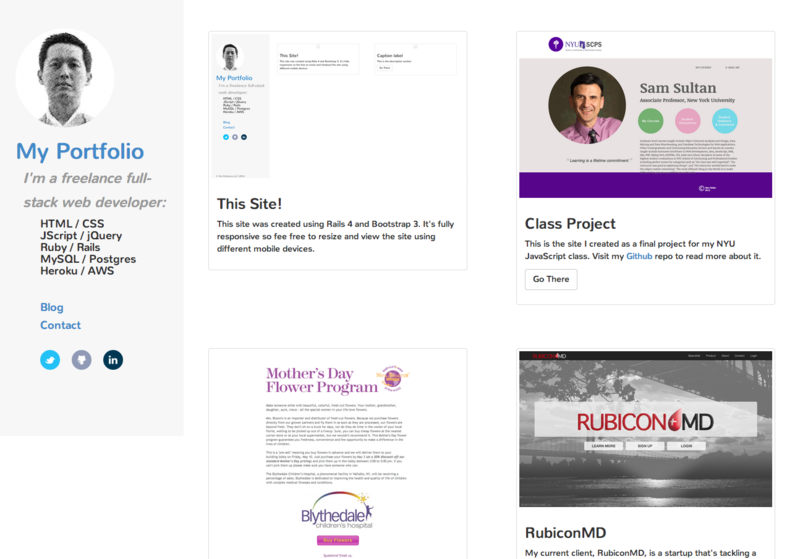 Before working for RubiconMD full time, I was hired on a freelance basis to code their frontend. RubiconMD is an online eConsult platform. They enable primary care providers to quickly and easily discuss their eConsults with top specialists. 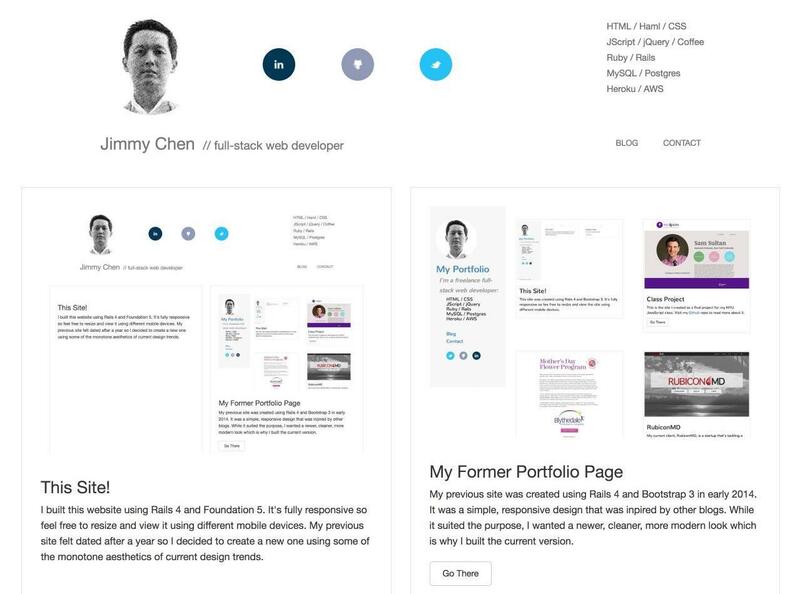 The frontend project was originally done with Bootstrap 3 in the Spring of 2014. 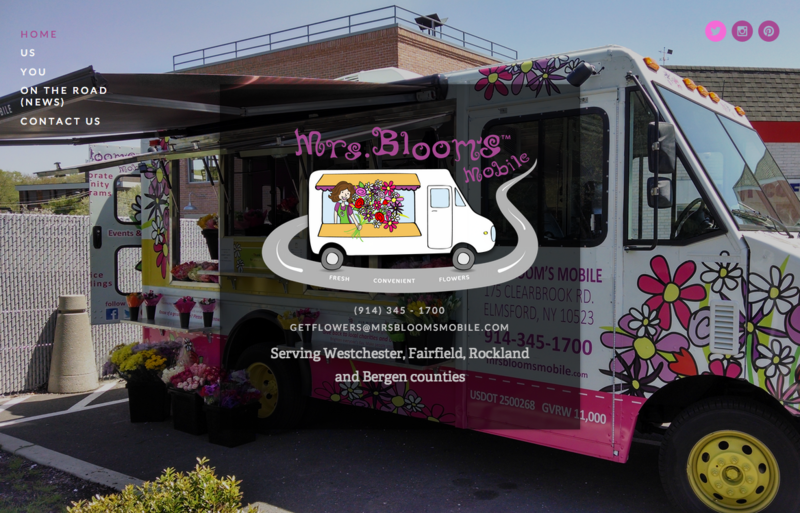 My former client, Mrs. Blooms, wanted a site created for their mobile truck store. Again they had a very limited budget. 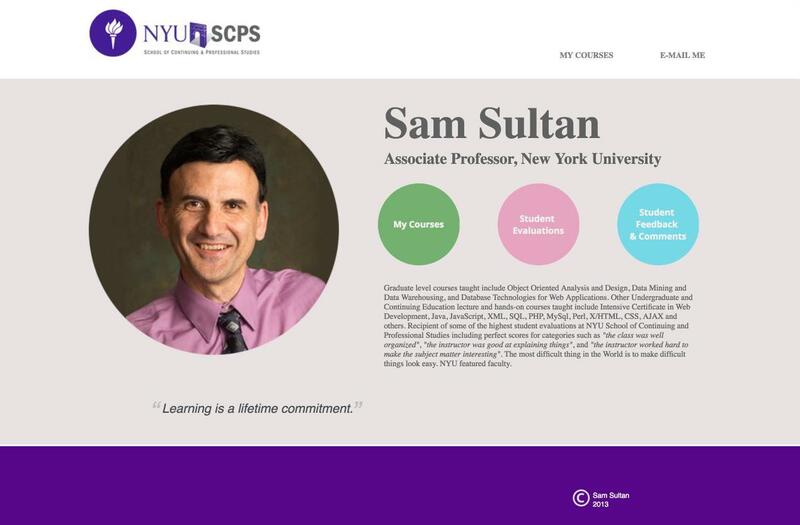 I was able to create this responsive site for them using Squarespace.